Y.K. 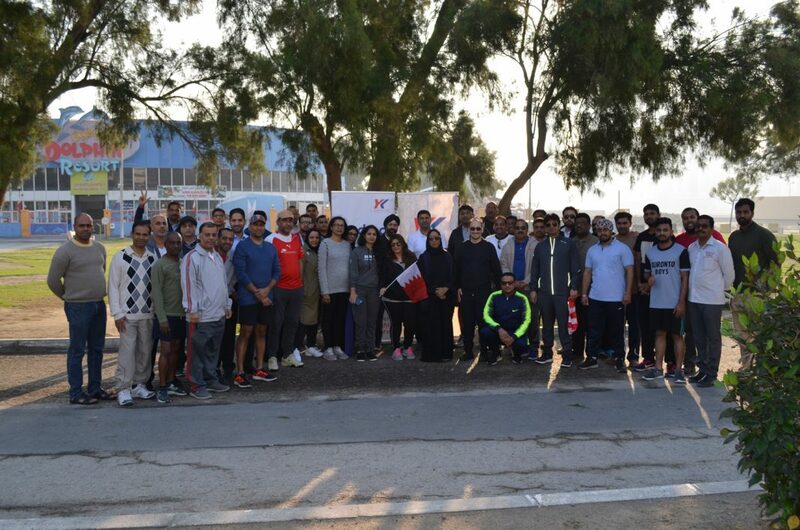 Almoayyed & Sons (YKA) have arranged a walkathon for its employees to participate and celebrate Bahrain’s Sports Day on 12th February at Al Fateh walkway. 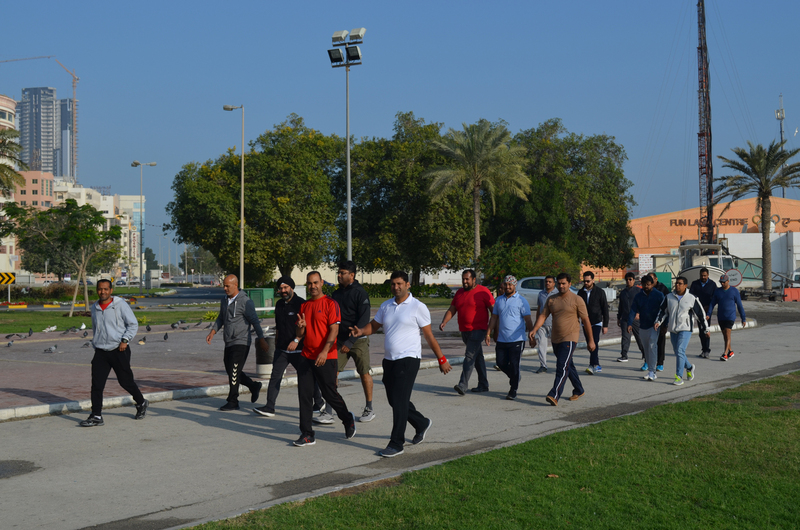 More than 50 employees participated in the event and have taken an active part to make this walkathon a success.